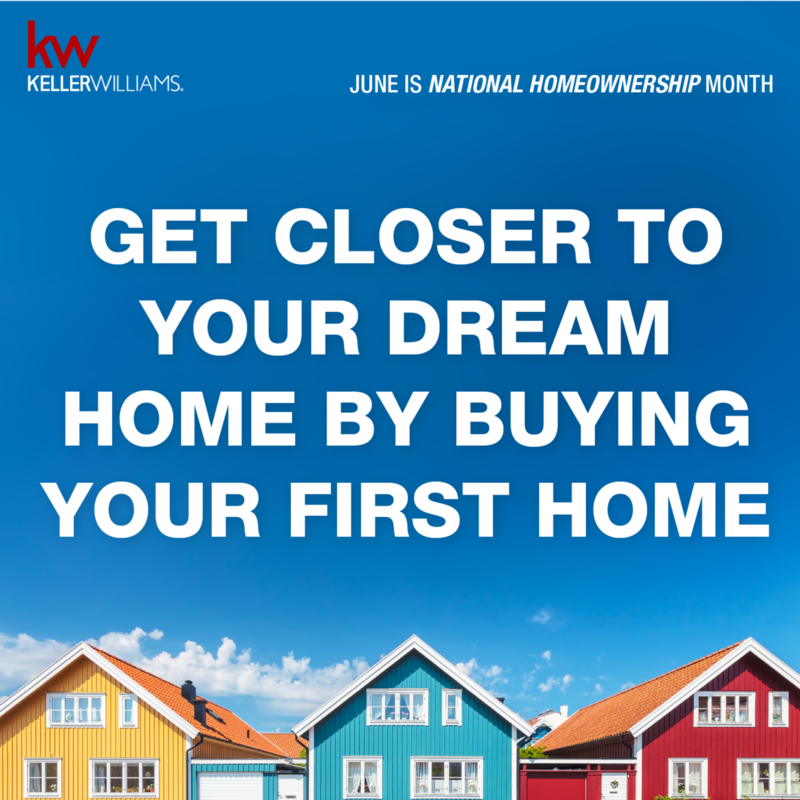 First Step to Buying a Home! – How Much Home Do You Qualify For?! 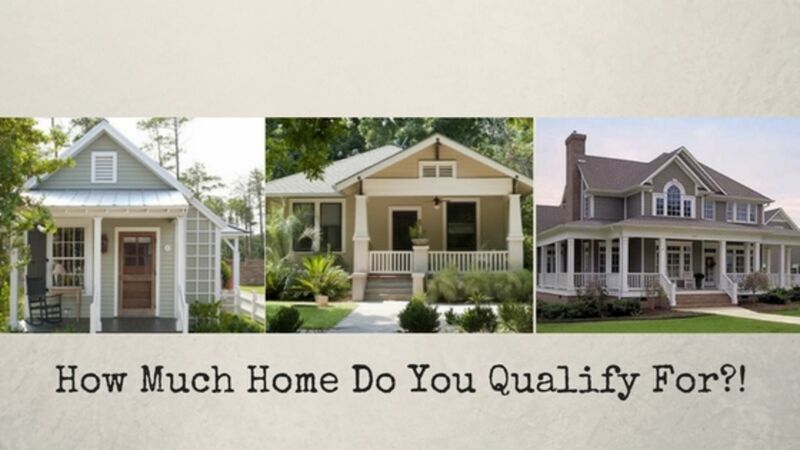 How much home do you qualify for?! 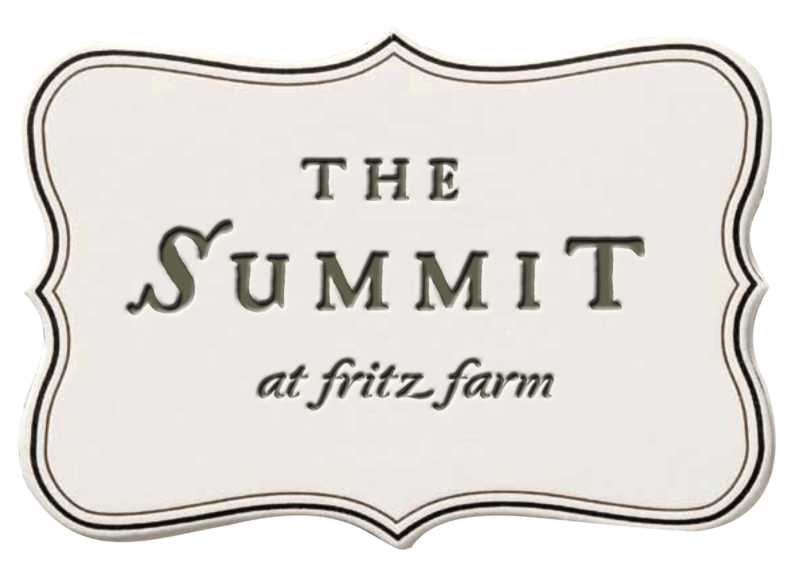 The Summit at Fritz Farm - Lexington's Newest Shopping and Dining Hub! Check out what all The Summit has to offer! Build Your Dream Home in Burley Ridge in Nicholasville! 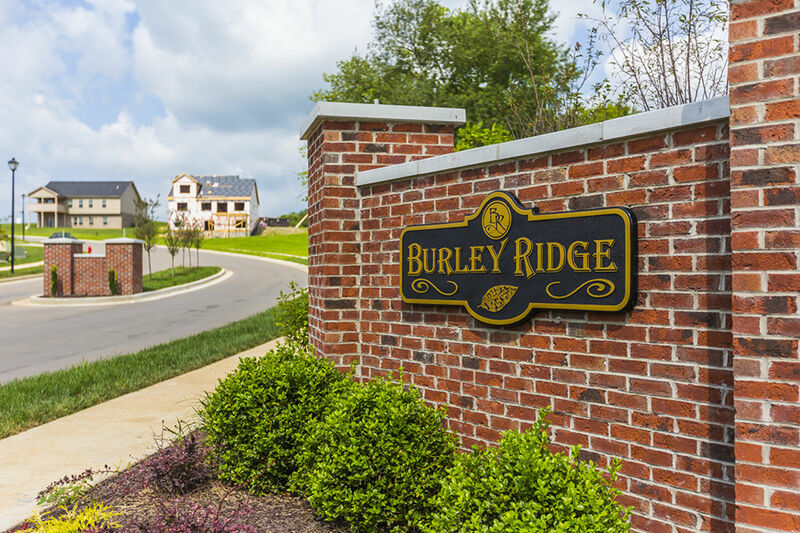 Burley Ridge is one of the newest developments in Nicholasville Kentucky. Build your dream home here! Things to do before you move! Moving can be overwhelming, this is a checklist of some things you should do before you move! 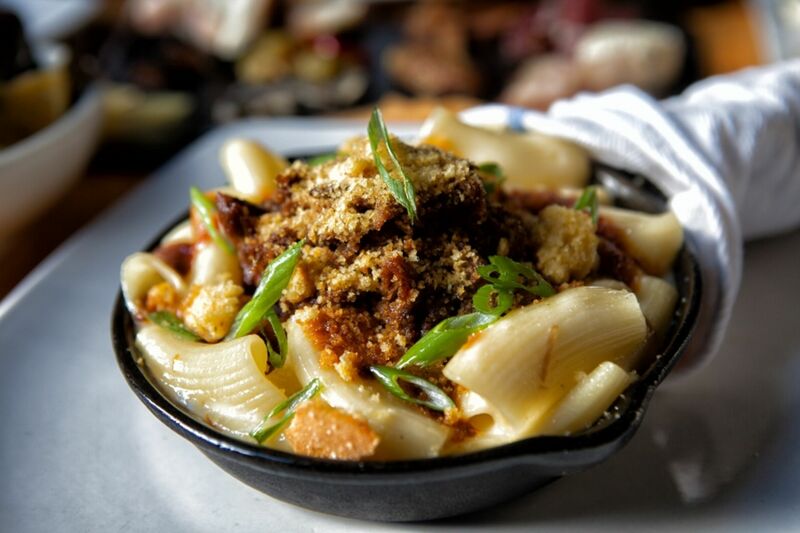 Looking for a new restaurant to try?! These two are sure to have you filled with delicious food and drink! 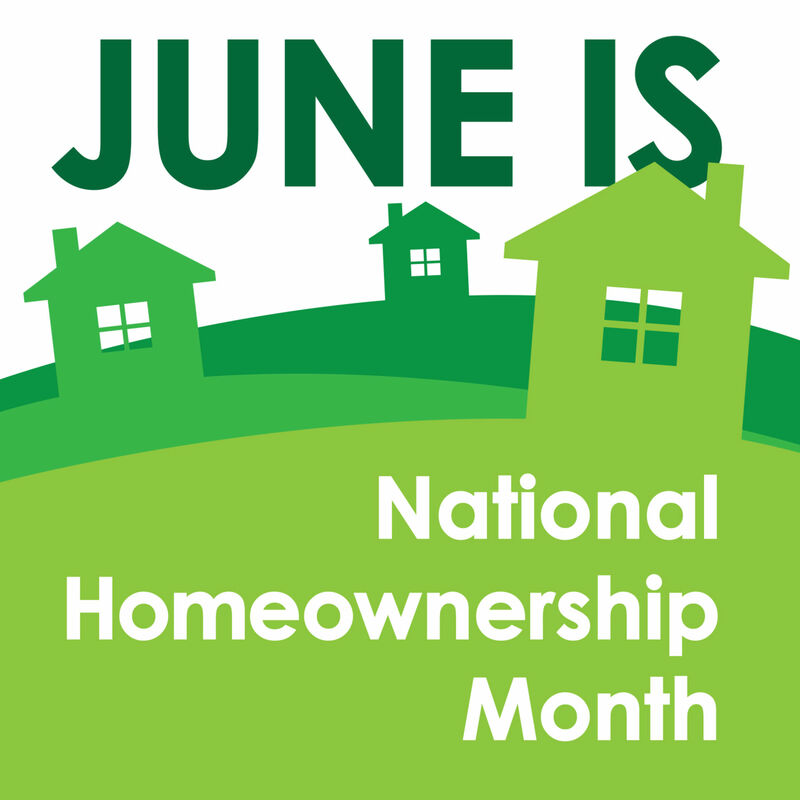 Homeownership Month: Replace your FEARS with FACTS! Ideas for Outdoor Summer Fun!